Hello, my name is Shail Shetye (IPA: ʃeɪl ʃeteɪ). studying ECE at Temple University. interning at Amtrak in their Communications & Signals (C&S) Department. 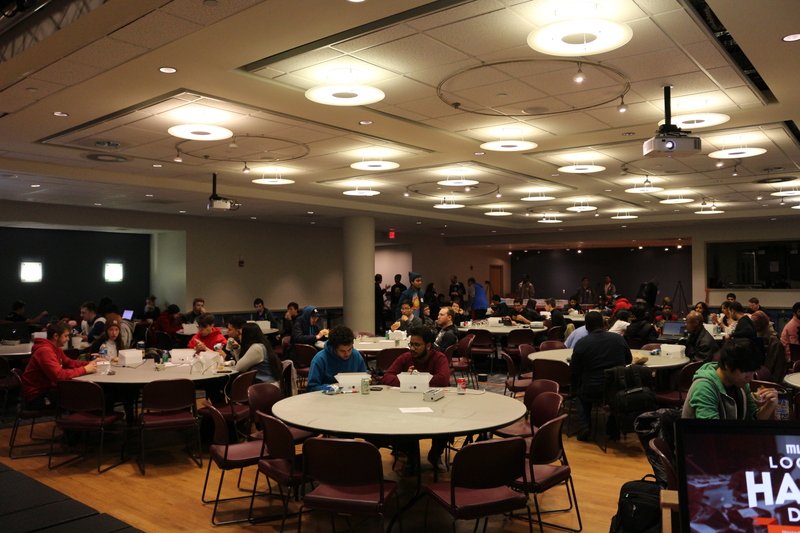 working as President of TUDev, Temple's hacker community. working as Director of OwlHacks and Temple LHD. a lab consultant for the CIS Dept. If I'm working on something interesting or find something I want to share or keep track of for the future, I'll (infrequently) post to my blog. I'm interested in photography and post my photos on Instagram, and also on other social networks for myself and for other groups. If you would like to get in contact with me, my contact and social media links can be found on this site, so feel free to send me an email or DM. My résumé can be found here, and a few of my projects can be found below. Here's some of the projects I've worked on in the past. I'll try to write a blog posts about each of these with more info soon. Most of the projects I've worked on at hackathons will also be on my Devpost page, and most of my software projects are also on Github. 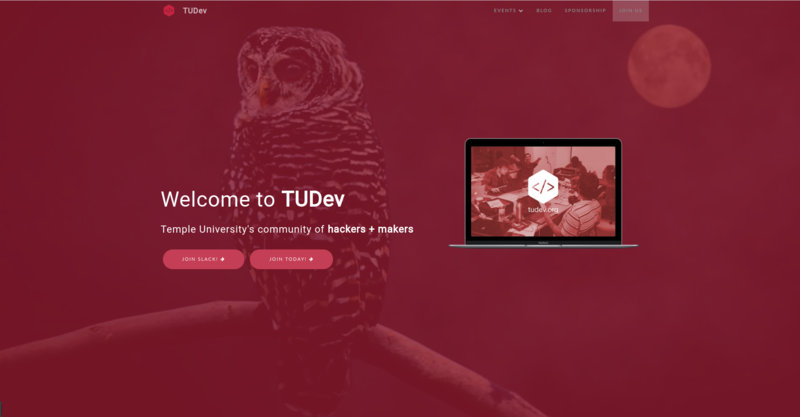 I created a website for TUDev, the hacker community at Temple. This was a good way for us to increase our web presence and help promote our events and programs on campus. Read more here. Together a few friends and I made a printer which takes any input image and toasts it into a piece of bread. 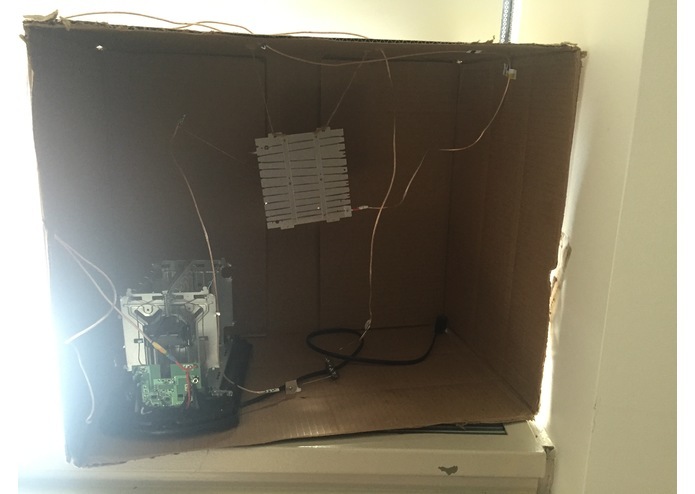 This project won us 2nd Place at HackNY XIII. I've been working on this website for a few years now, modifying it and using it to learn web development and design. I've come a long way from my first few iterations. Read more about it on my blog here. 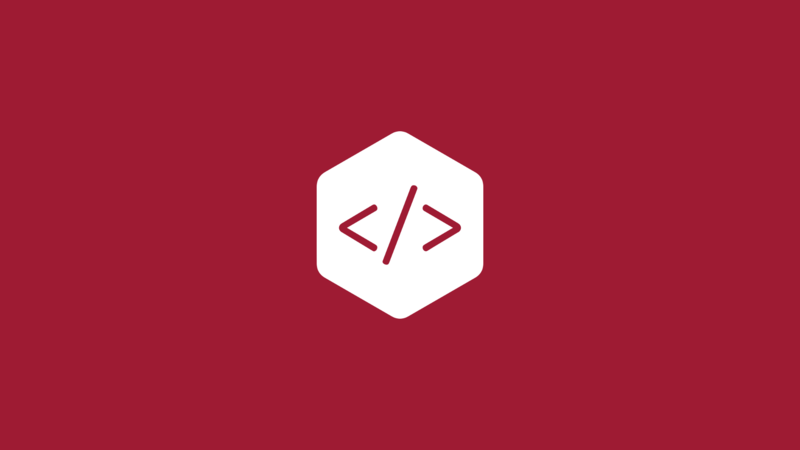 TUDev is Temple's hacker community and a 501(c)(3) non-profit organization. I am president and am in charge of managing all administrative tasks of our organization, along with all the events and programs we run. Read more here. 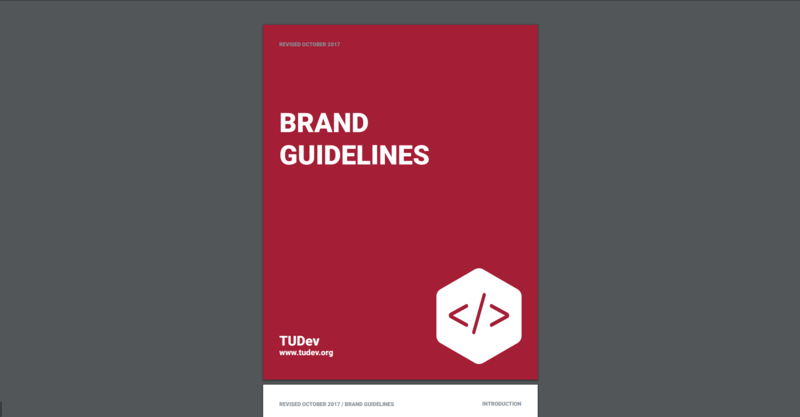 I created a branding guide for TUDev, because our organization lacked cohesive branding. Having a signature style allows us to market more effectively and have more efficent communications. Read more here. I am in charge of all the logistics (sponsorship, budgets, advertising, venue, catering, etc.) for this event, and lead a team of volunteers who help with running the event. Read more here. Many of my social media and contact links can be found at the top of the page, but I prefer most formal communication via email. Made with brotherly ♥ in Philadelphia. © 2018. View other versions: Terminal or Old Version.